With reference to pre galvanized steel pipe, before the zinc repair in the welding, we will first set out to remove the welding slag, zinc oxide skin and burned out layer. Then we use the spray painting for the repair of the zinc layer. We have the zinc repair in the welding close to the whole weld body in color, as a result of little color difference. Our finished galvanized pipe looks like much nature itself without blemish . 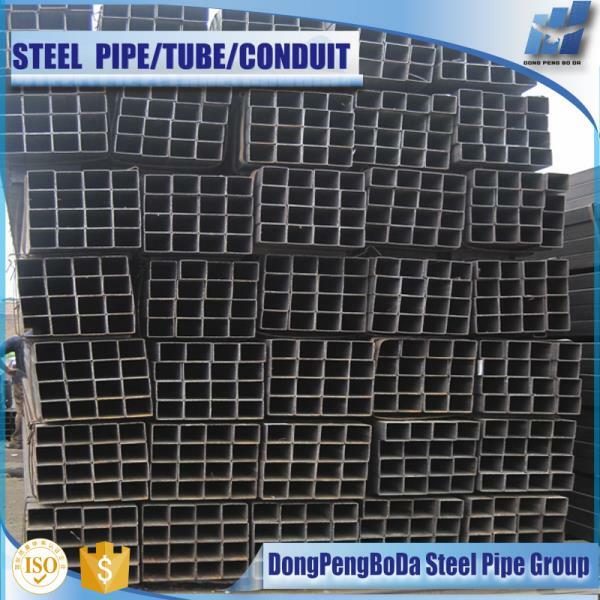 hollow square tube in China Dongpengboda by DongPengBoDa Steel Pipe Group at Pakbiz.com a premier Business to Business marketplace and largest online business directory. Find hollow square tube in China Dongpengboda from China complete basis & contact information, business offers, availability & related Metals & Minerals products. This page gives you information about the authentic sellers of this product. It allows buyers and sellers communication directly. It can also facilitate the buyers to purchase the product in reasonable prices.